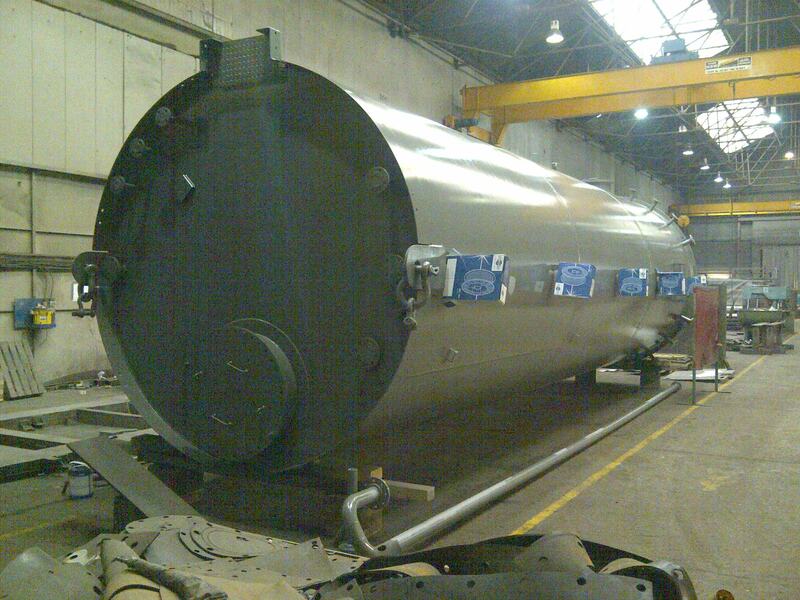 Torque Engineering recently completed work on a 60 cubic metre oil tank. This picture shows the oil tank being manufactured in our workshop. 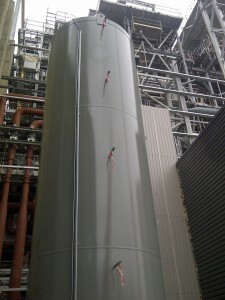 This picture shows the oil tank installed at a waste incinerator site.